According to the oddsmakers in Las Vegas, Woods is the favorite to win the next major on the schedule, the PGA Championship in May. 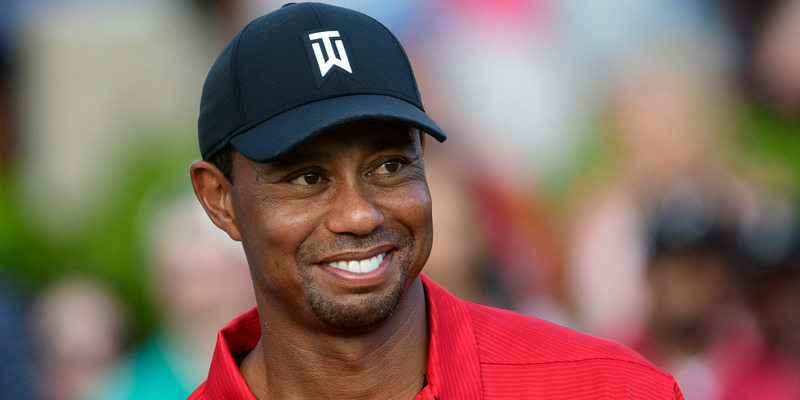 Woods had not won a major since 2008 before the weekend, but he’s now the 8/1 favorite to take the first two majors of the 2019 season, according to Jeff Sherman at SuperBookUSA. Making Woods the betting favorite at 43 years old might seem like a bold move, but there’s reason to think he does have a great shot to win again at the PGA Championship and repeat at Augusta National next year.